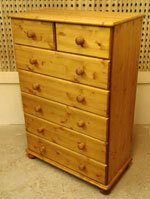 Our range of pine bedroom furniture within the Devon range is quite extensive. 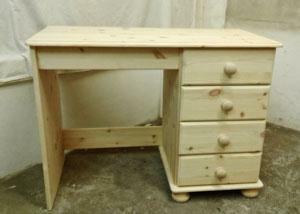 Hand built from quality pine, constructed to our exacting standards. 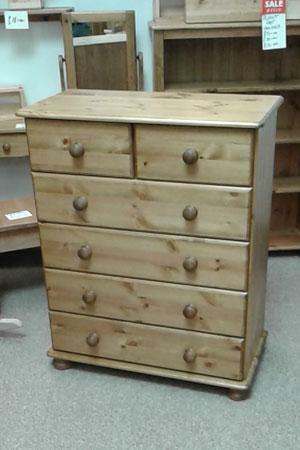 All bedroom furniture within the Devon range feature dovetail drawer boxes and tongue and groove board drawer bottoms and T&G backs on the Wardrobes. 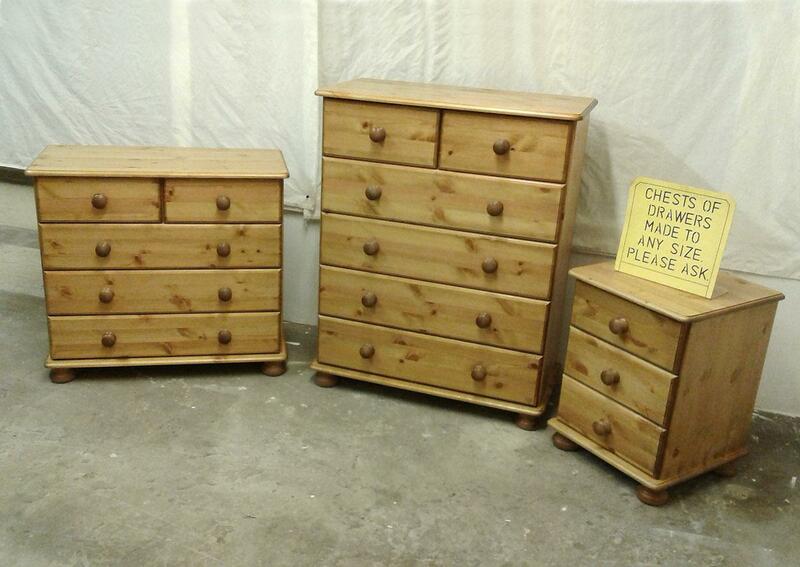 The Devon collection is designed for customers seeking the highest standards in the quality of their pine furniture. 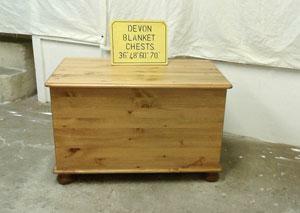 The Devon collection features solid wood construction and contains NO chipboard! 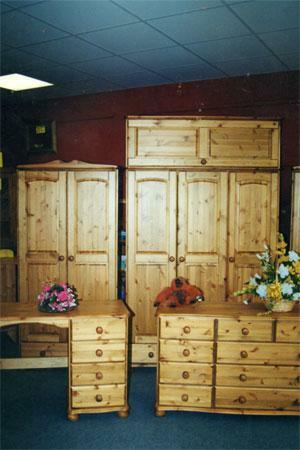 The Devon collection of pine furniture are of robust and probably of a higher quality than than you might find from our competitors. 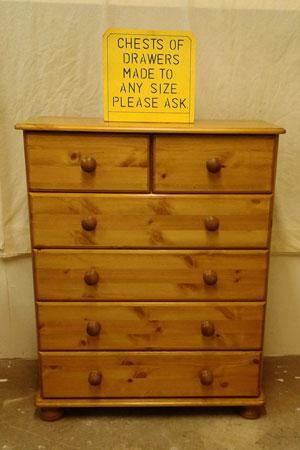 Dimensions and measurements of our whole Devon range are available upon request. 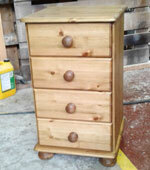 Measurements in the Devon Collection furniture items pictured above are approximate, due to the nature of the materials involved .. we can lose a millimetre or two of height when sanding, etc. Home Pine reserve the right to amend specifications without notice.